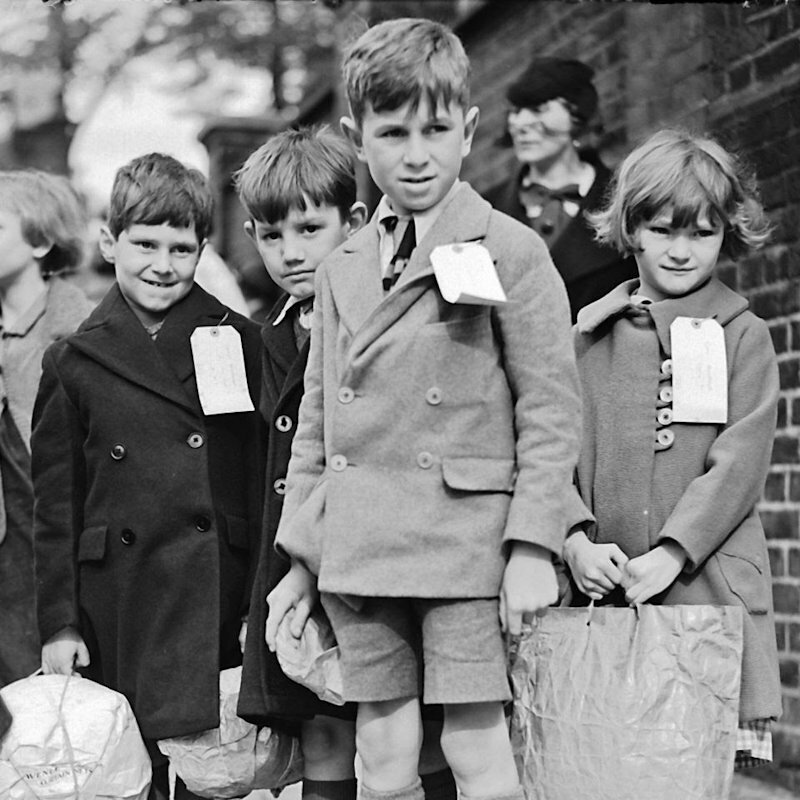 When one of our crew suggested a visit to the stylish 1940s to celebrate VE Day, how could we say no ... So we invite you to join us for a step back in time, including 1940s movie night, dance lessons, and The Daisy Belles in concert. The programme is being adjusted all the time, but we are nearing a final programme, which is detailed below. Free entry 1940s Movie Night, where we’ll show a 1940s newsreel, two 1940s related films, and close with the National Anthem. We’ll be showing these films on our big screen in the Brick Barn. Please bring your own seats, or arrive early to grab a bench or a sofa. 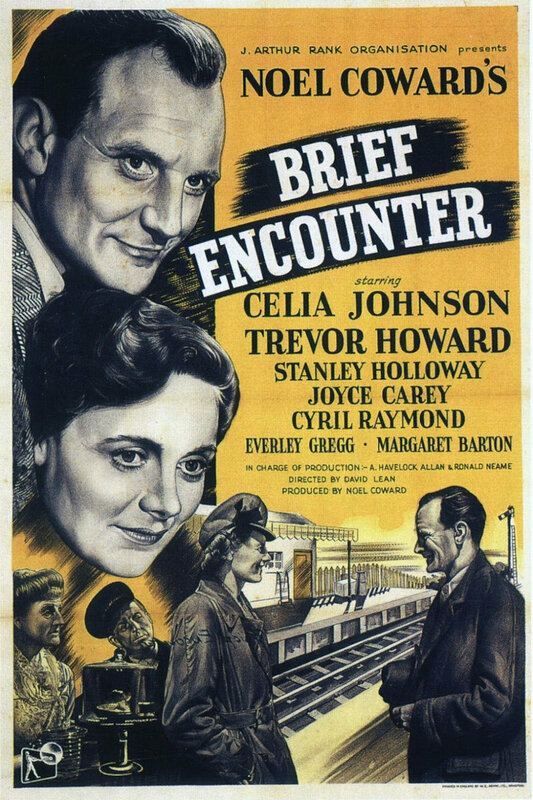 6.15pm - 1st feature of the night will be Brief Encounter (a classic film from 1945 and the winner of our film night poll on social media). 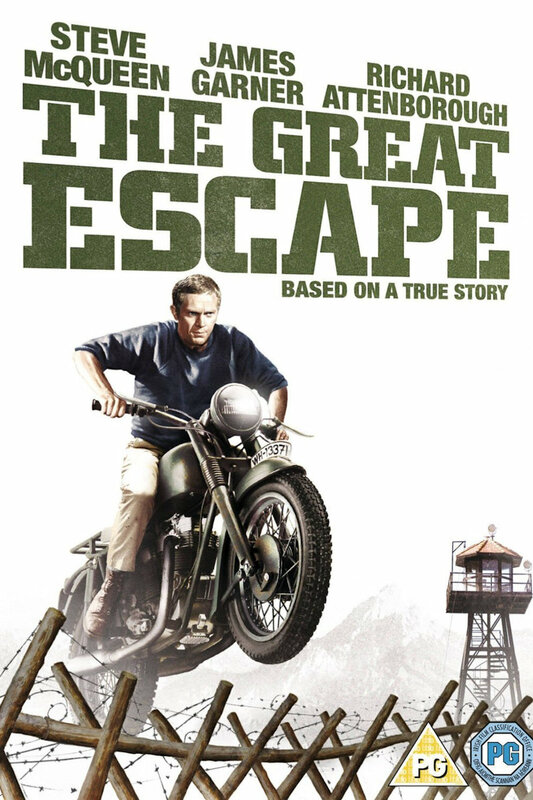 8pm - 2nd feature of the night will be The Great Escape (a classic WW2 film with some very famous cast members). There will be the new fangled Italian food, pizzas, on sale from the Wood Fired Food Co, and delicious local ales and other drinks will be for sale from the bar run by Norfolk Brewhouse. We are looking forward to welcoming reenactors, with static displays, weapons displays and living history street theatre. These passionate history fans from various reenactment groups will be entertaining and informing. 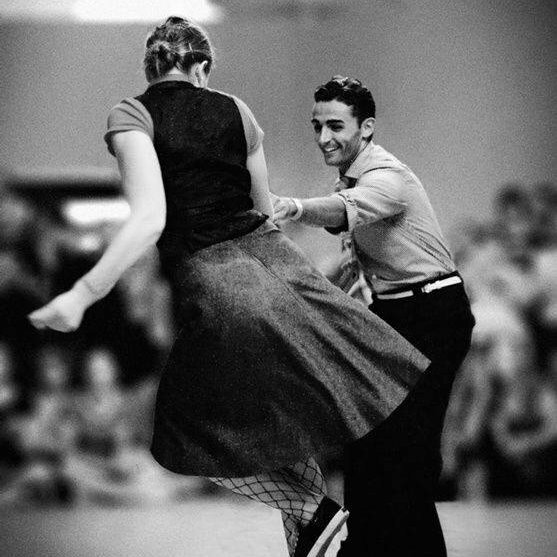 In the afternoon and early evening, enjoy Dance Lessons with Andy from Jump Jive & Swing. 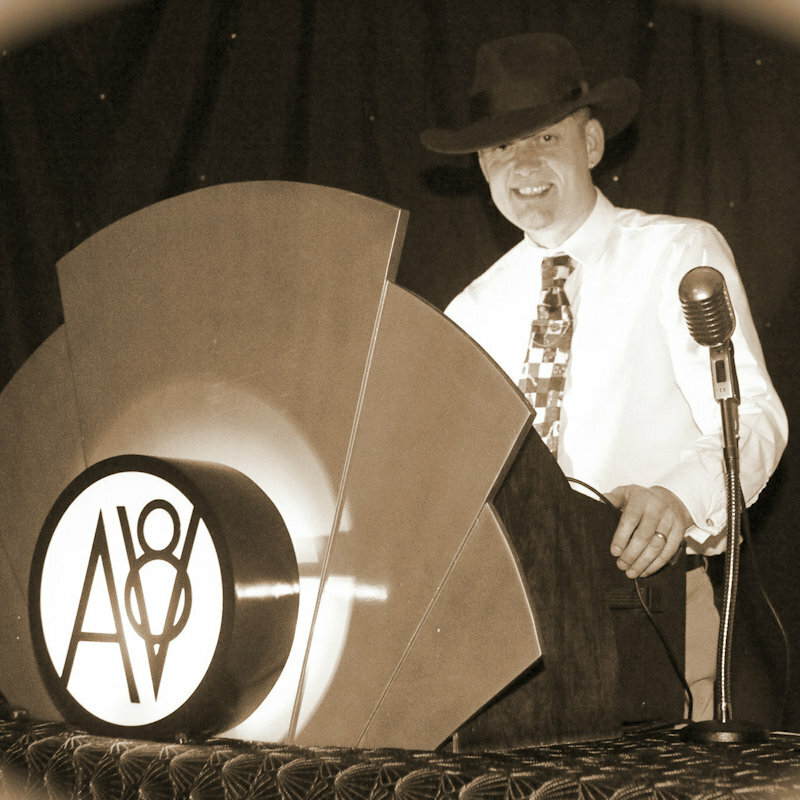 Lessons will take place at 12noon, 2pm and 4pm with a refresher just before the Daisy Belles show. 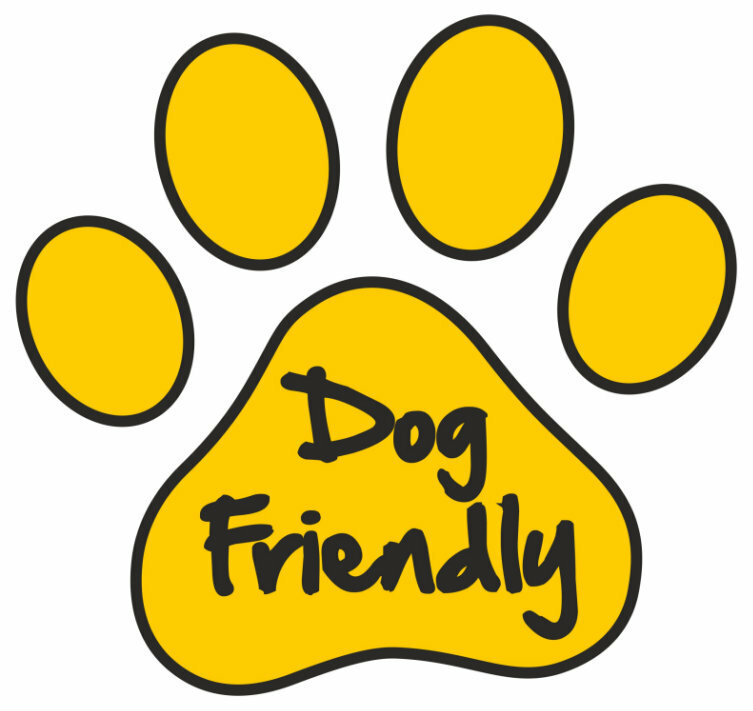 Please book a spot in Reception when you arrive on site. At midday there will be a Weapons Demonstration and Talk on Ash Paddock, which you are welcome to watch. The Travelling Bluebird will be serving Afternoon Tea* in the barracks courtyard (backpackers hostel courtyard). The 1940s Puzzles will be available for you to test your puzzle solving skills, throughout the afternoon and into the evening. 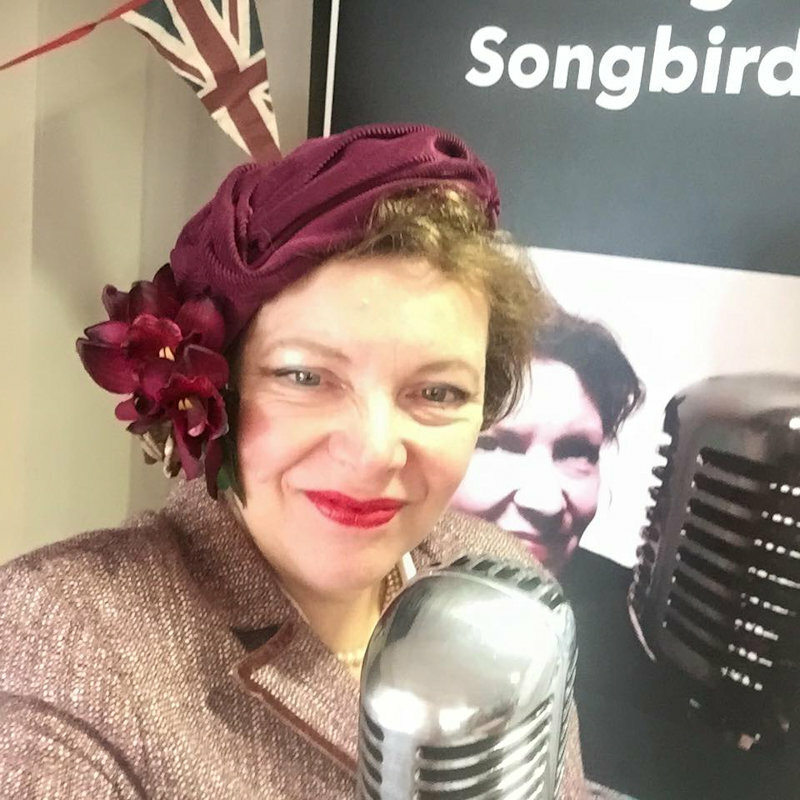 May Blossom, Vintage Songbird will be singing between Dance Lessons, to entertain those relaxing in the Barracks Courtyard..
During the afternoon, Ken and Margaret Garner from the British Evacuees Association will be joining us to chat with visitors about what it was like to be evacuated from London as children in World War II. 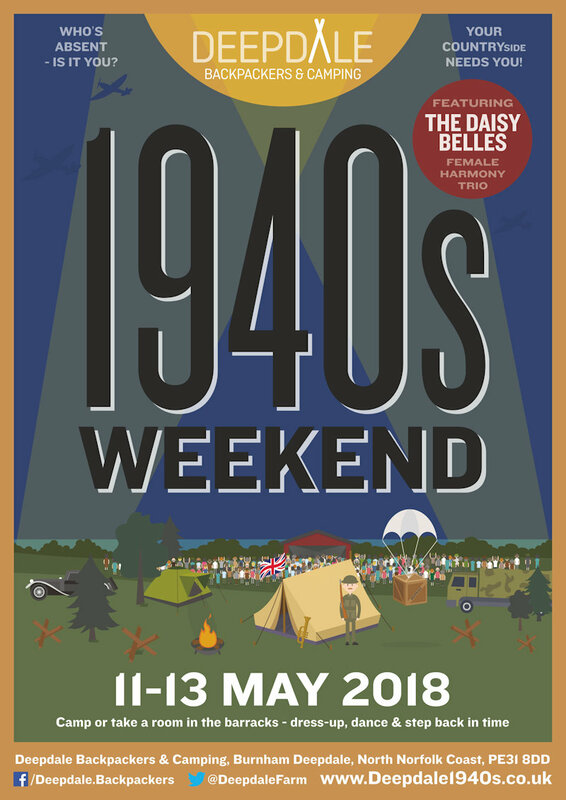 Deepdale Cafe will be offering a free drink with breakfast (over £8) for anyone dressed in 1940s outfits and there will be some themed specials to celebrate the weekend. 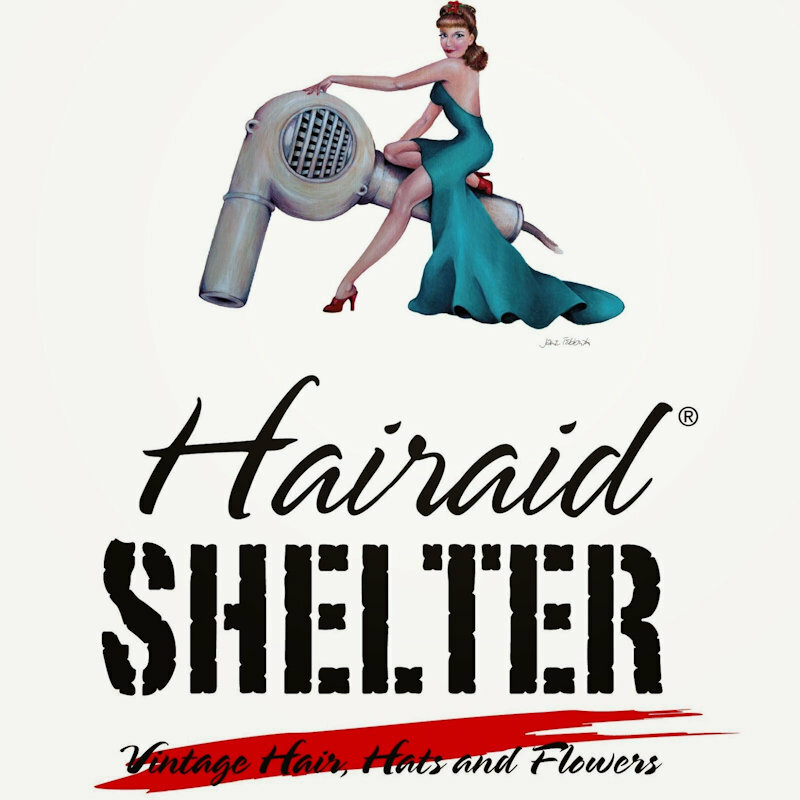 Have your hair and make-up done by Hairaid Shelter*. The experienced team will pamper you and really make you look the part for the Saturday evening dance. 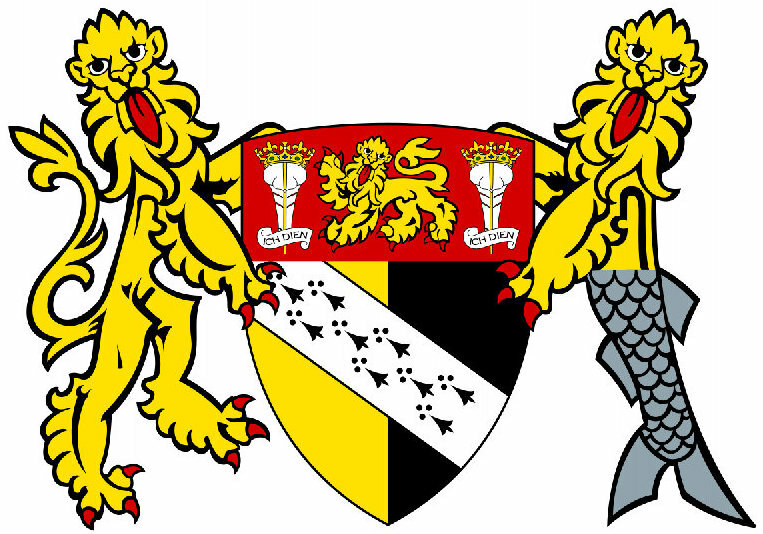 The Norfolk Motorcycle Company will be showing off their collection of classic Royal Enfields. At 2pm there be a Drill Session for all comers on the Beech Dell. Badge will be knocking volunteers into shape. At 4pm there will be a talk about Manoeuvres and Tactics Display on Ash Paddock, which you are welcome to watch. 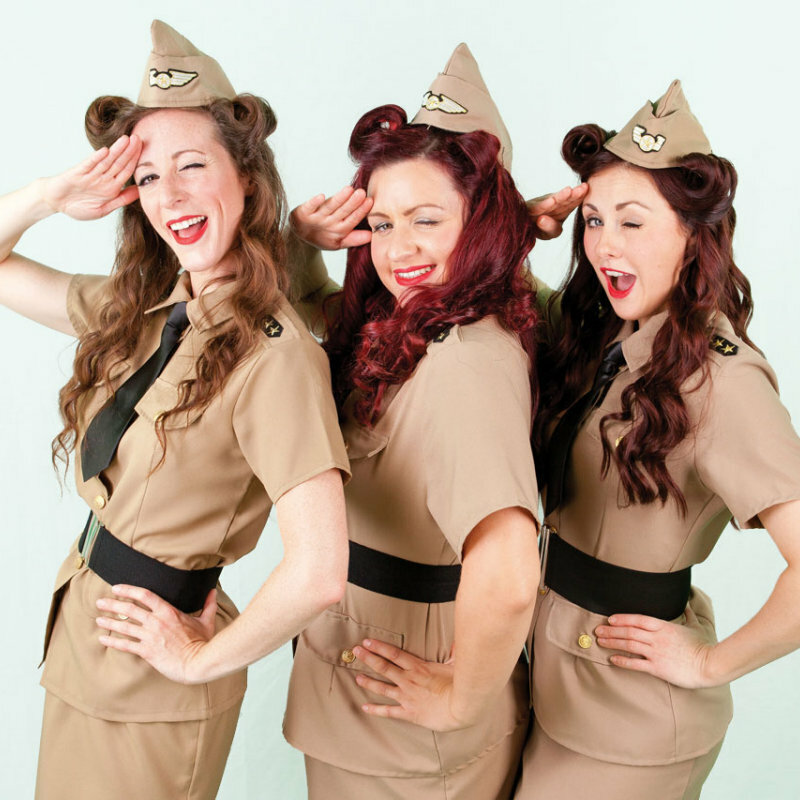 And the headlining event of the day is The Daisy Belles in concert on the main stage in the Brick Barn. They'll be joined by DJ AndyAV8, who will start the evening and keep the music going between and after the Daisy Belle sets. During the evening Arthur Howell Butchers will be serving Hog Roast*, and The Travelling Bluebird will be serving Hot Drinks & Sweet Stuff. Delicious local ales and other drinks will be for sale from the bar run by Norfolk Brewhouse. 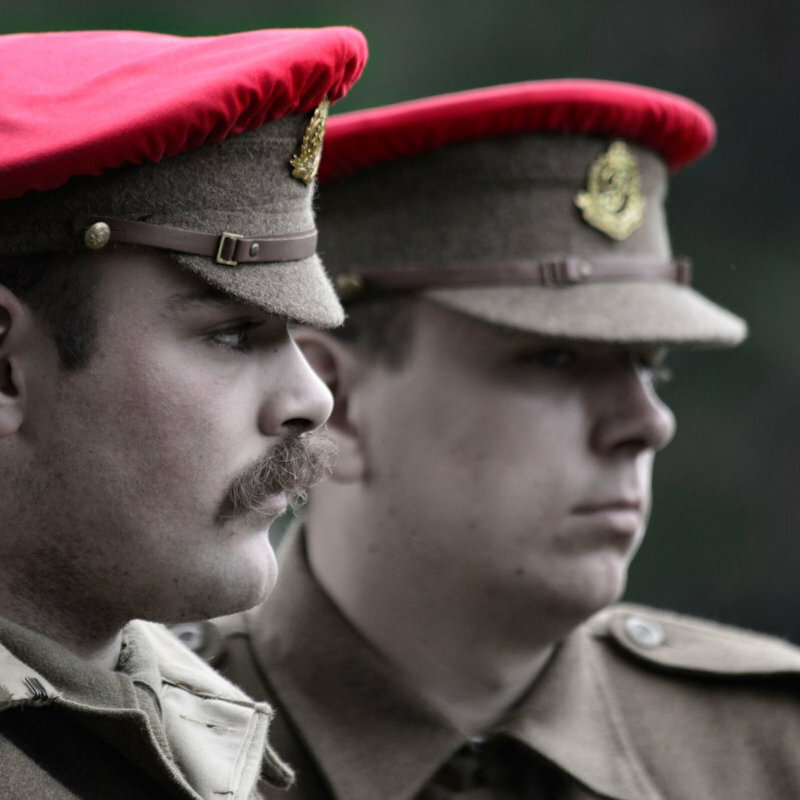 The reenactors will be joining us again, with static displays, weapons displays and living history street theatre. These passionate history fans from various reenactment groups will be entertaining and informing. They should be with us until about 3pm in the afternoon. In the morning there will be a Parade by the reenactor troops down to the War Memorial by St Mary's Church at 10am. Anyone who took part in the Saturday Drill Session is welcome to join the parade. We’d love you to dress up, come and stay in the barracks (backpackers hostel) or on the campsite. The cost if you are staying is your accommodation plus £10 per person. 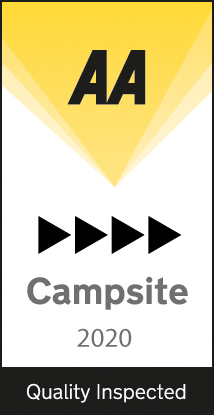 To book into Deepdale accommodation for the weekend, please call Tel: 01485 210256 or book online. If you'd prefer to just join us for the day on Saturday or Sunday, then you would be most welcome. You can buy tickets for the dance lessons and Daisy Belles concert on Saturday, £15 per person (including free car parking). Naturally you can also visit the displays and watch the displays and street theatre. You are welcome to stay until the end of the concert on Saturday night. Alternatively if you just fancy walking around and meeting the reenactors, learning more about their historical equipment and watching the demonstrations, then you can just buy a car parking ticket. 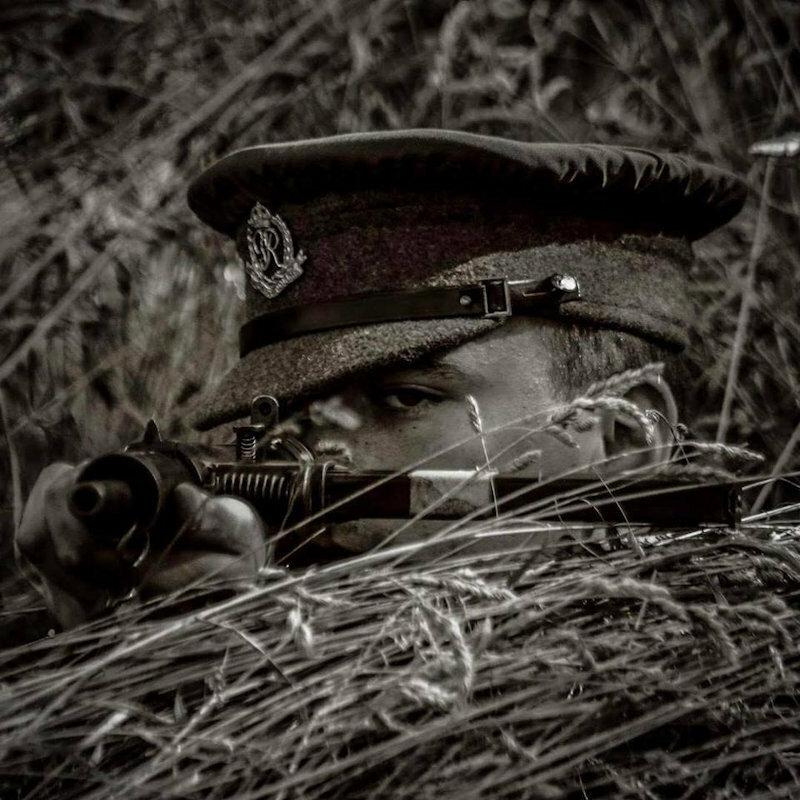 If you are interested in joining us as reencators then please have a read of the Reenactors Booking Form, and send it to the email address in the pdf.